Mexico City : The death toll from the explosion of a gasoline pipeline in Mexico’s Hidalgo state, has increased to 118, an official said. The toll was confirmed on Wednesday night by the IMSS public health service, reports Efe news. It said that 29 other people injured in the blast were still in hospitals. 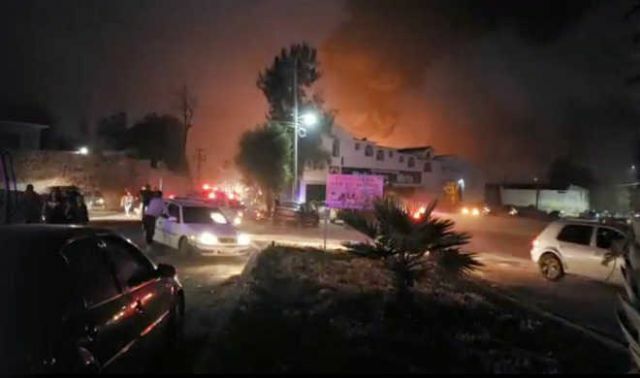 The blast occurred the night of January 18, hours after hundreds of residents of the town of Tlahuelilpan gathered near a pipeline to collect fuel after thieves had drilled a hole in the duct. Soldiers had arrived at the scene prior to the explosion but were unable to control the large crowd. Stealing fuel from pipelines owned by state oil company Petroleos Mexicanos (Pemex) and re-selling it on the black market has become a major criminal enterprise in Mexico. This form of theft cost the country over $3 billion last year, according to official figures. The accident is one of the worst tragedies caused by pipeline explosions in Mexico in recent years. 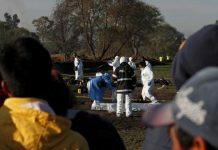 In December 2010, 30 people were killed and 52 others injured in a series of explosions at two oil pipelines in the state of Puebla.